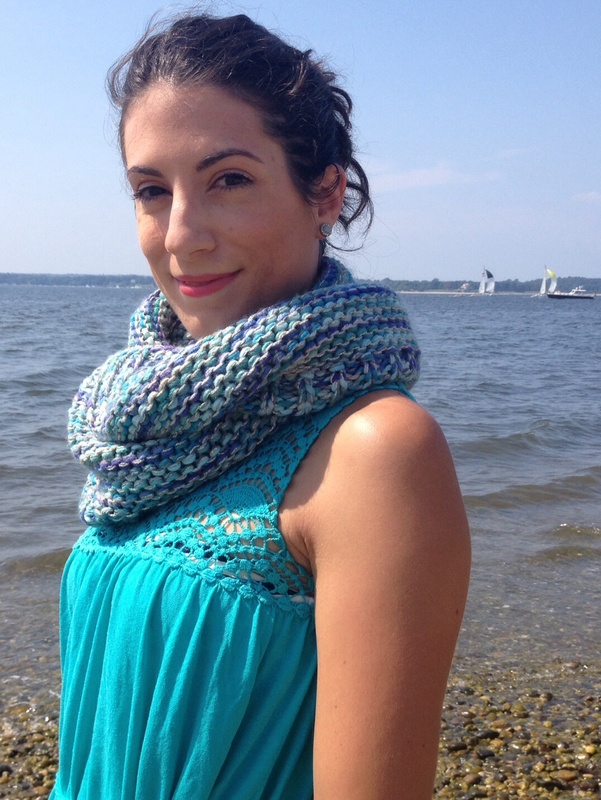 Have you taken a “scarfie” for thyroid cancer awareness? During my trip to the beach last weekend I thought it would be the perfect place to take my Scarfies 4 Thyca. This effort to raise awareness, started by a group of thyroid cancer survivors, is simple. Take a “selfie” wearing a scarf ( = “scarfie”) and tag the photo #scarfies4thyca. That’s all you have to do! You can post the photo to your wall and tag your friends to take a “scarfie” to help raise awareness for regular neck checks and early detection. For more information about Scarfies 4 Thyca, visit their Facebook page (Scarfies 4 Thyca) and follow them on Twitter (@scarfies4thyca). Last Friday, in honor of Thyroid Cancer Awareness Month, I had my neck checked by my Ear, Nose and Throat specialist. He was happy to perform the exam. After feeling from the front of my neck, and moving his fingers up and down the base of my neck, he said everything felt good and that I should continue to follow up with my endocrinologist regarding my Synthroid levels.